Adults with gingivitis (swollen, bleeding gums) performed worse on tests of memory and other cognitive skills than did those with healthier gums and mouths, according to a report in the Journal of Neurology, Neurosurgery and Psychiatry. Other research has found an association between gum disease and rheumatoid arthritis, an autoimmune disease that causes inflammation of the joints. Experts say the mechanism of destruction of connective tissues in both gum disease and RA is similar. Eating a balanced diet, seeing your dentist regularly, and good oral hygiene helps reduce your risks of tooth decay and gum disease. Make sure you brush twice a day and floss once a day. Using an antibacterial mouthwash or toothpaste can help reduce bacteria in the mouth that can cause gingivitis. 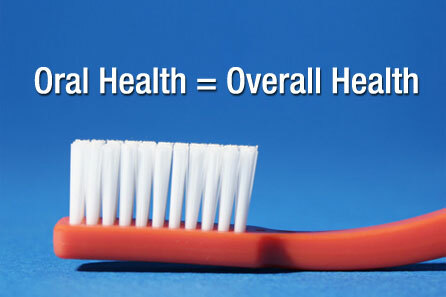 Not all studies have found a solid link, but maintaining good oral health is still the best goal. If you’re pregnant, visit your dentist or periodontist as part of your prenatal care. Consider it good practice for the role modeling that lies ahead for all new parents. Water – how much should you drink everyday? 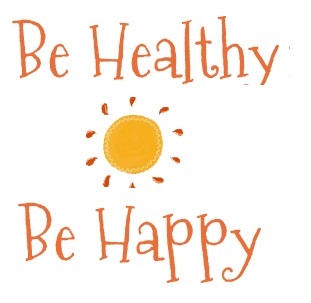 No question that preventative oral care is incredibly important in keeping your entire body healthy. Thanks for the article. Right, Adam! Thank you so much for visiting!